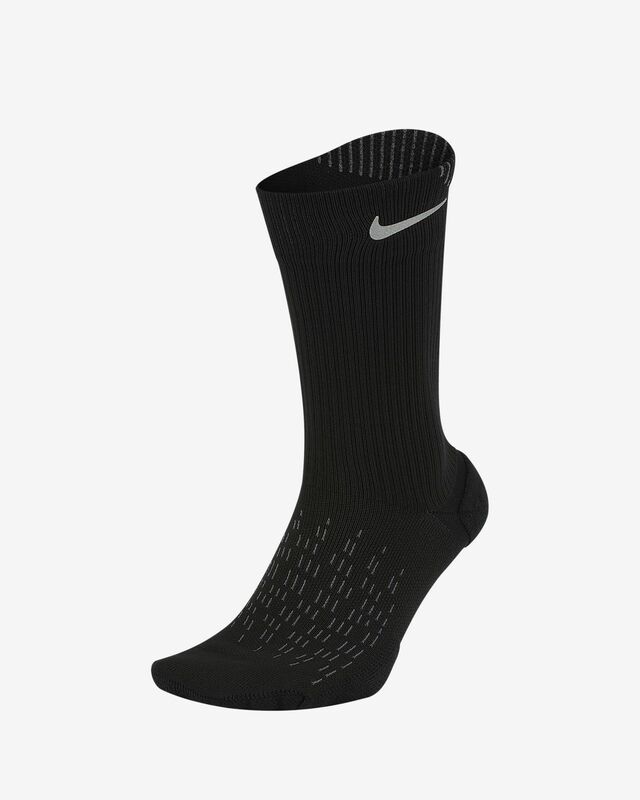 Feel support in every step with the Nike Spark Cushioning Crew Socks. High-pile terry fabric creates more cushioning in key impact zones, like the heel and toe area. Sweat-wicking fabric helps your feet stay dry, as breathable knit provides ventilation. Maximum cushioning in high-impact areas provides targeted comfort. Breathable knit fabric allows cooling throughout. Have your say. 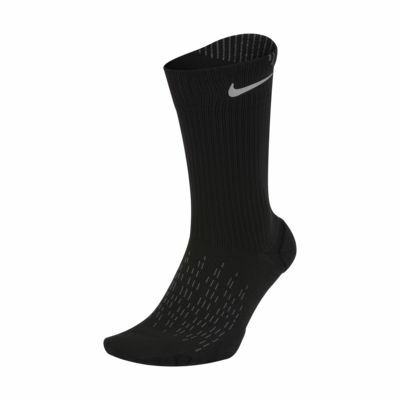 Be the first to review the Nike Spark Cushioning Crew.